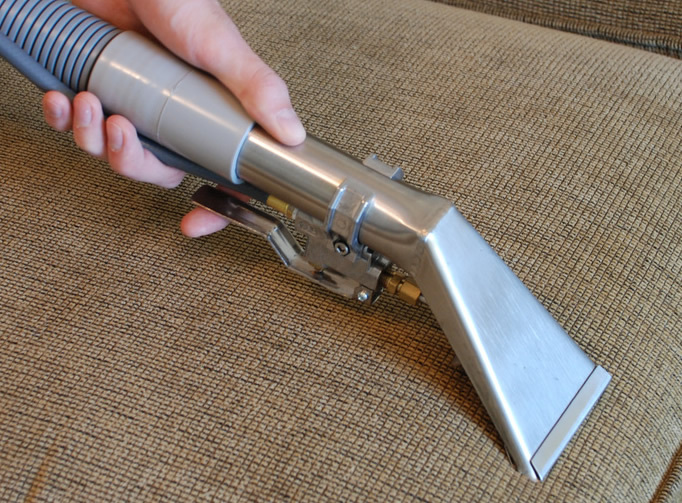 Welcome to Carpet Cleaning & Couch Cleaning! cacarpet cleaning company for a friendly, reliable and top-quality service. 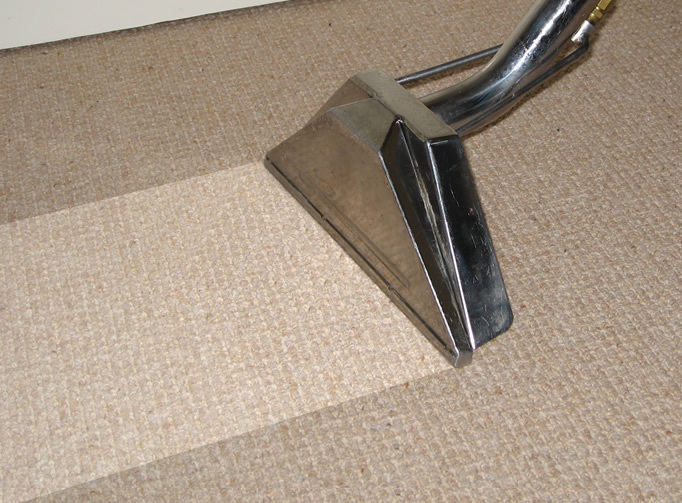 looking for professional carpet and upholstery cleaning services. to you, your family, your pets as well as your upholstery. You will find we provide excellent value for money. Carept & Couch Cleaning is a long established domestic and commercial Company based in Portstewart . We have been in business for over 25 years. We guarantee that you will be overwhelmed with the low prices and the service we provide. 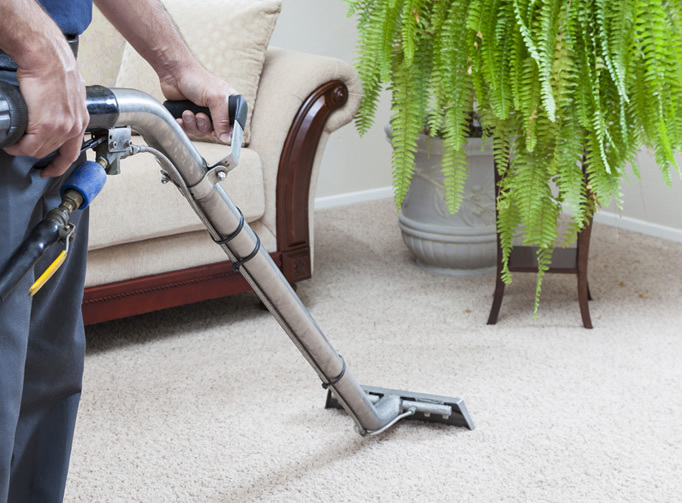 We know how to clean all types of carpet, rugs, leather and upholstery including delicate items. Our products will remove all your dirt and grime and we can handle dust, spills, spots and stubborn odours that may be a problem in your home or office.